The latest figures from government data indicated 145 people were missing. Japanese, Czech and mainland Chinese nationals were among the injured. Its streets were buckled by the force of the quake, with around 40,000 homes left without water and around 1,900 without power. Emergency workers surrounded a damaged residential building in the area. Windows had collapsed and the building was wedged into the ground at a 40-degree angle. Others spoke of the panic when the earthquake struck. 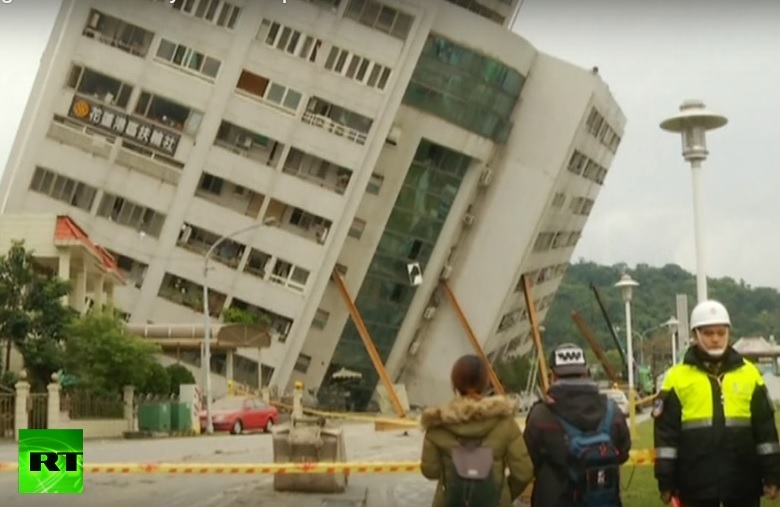 "The president has asked the cabinet and related ministries to immediately launch the 'disaster mechanism' and to work at the fastest rate on disaster relief work," Tsai's office said in a statement. Taiwan Semiconductor Manufacturing Co, the world's largest contract chipmaker and major Apple supplier, said initial assessments indicated no impact from the earthquake. 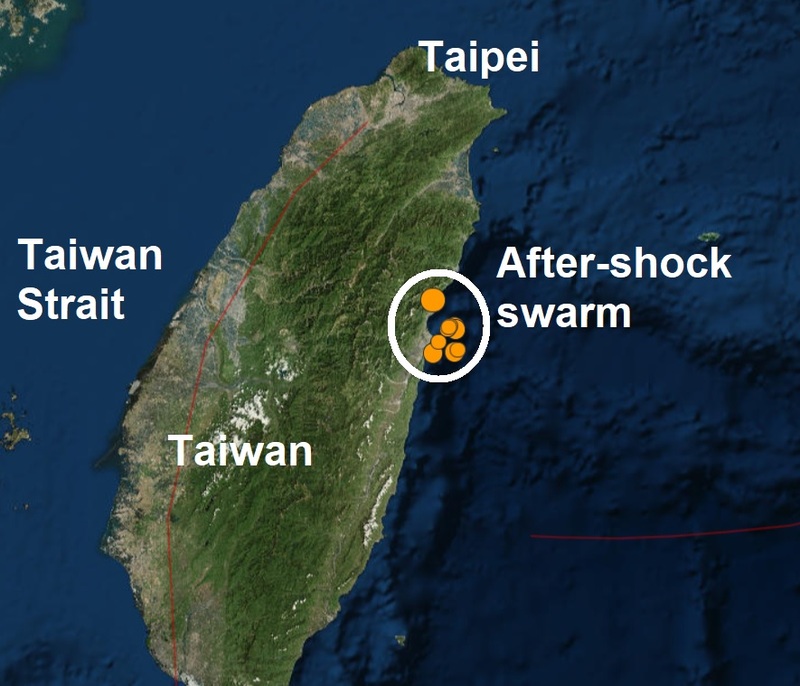 Taiwan, a self-ruled island that China considers part of its territory, lies near the junction of two tectonic plates and is prone to earthquakes. Whats the purpose of those struts?